If you think to hire a brilliant team of writers who can help your web pages get more clicks from the users, then you are not absolutely wrong. As you may know, the content of a web page plays a pivotal role in determining the success of the website. But is that enough? Apparently not. There are a number of ways by which you can improve the click-through rate (CTR) of your web pages. The most important one, however, involves the first two elements of your page that appear on the search results, i.e. the meta title and meta description. Almost every SEO expert in the world leverages these two elements to boost the CTR of their pages. And you can also do the same if you know a few simple tricks. Interestingly, users read only the first and last 3 words of a title while going through the search results. So, it becomes important to keep your meta title short and sweet. If it takes a lot of space, you should consider chopping a few words from it. A lesser number of words on the title increase the chances of retaining users’ attention. The search engines display around 65 characters of the meta title before cutting it off in the search results. Hence, you need to adjust your title for the page within 65 characters. According to SEO expert Neil Patel, the perfect length of a meta title should be 6 words. Also, a compact title has better chances of getting clicked. Adding interesting adjectives, such as “effortless”, “effective”, “creative”, “affordable” and “incredible” can boost the CTR of the page quite significantly. You may find the use of adjectives unnecessary as they eat up several characters of the title when there’s a strict character-limit on the title, but experts like Patel vouch for it. While the use of adjectives can have a positive influence on the click-through rate, including a number in the title can boost the CTR even further. Just put yourself in the shoes of an average internet user and see which of the following titles attracts you more. Well, most people choose to click on the second one. Because it offers a hint about the volume of the content. Also, the second title sounds more compelling, ensuring more number of clicks. The inclusion of words with negative connotations can be quite effective in making people click on your link. If you take a moment and look at the titles with negative words like “no”, “without” and “stop”, you may find that such titles are more intriguing as they tap into our insecurities. Hence, if you put these words in the title, they offer better CTR. If you get involved in the exercise of writing the meta title for the web page, 65 characters will seem more than enough to you. When you have several characters to spare on the headline; you can add something extra at the end to make the headline more intriguing. You must have heard about click-baits. This is one way to do that. For instance, “6 simple ways to prevent hair fall” in itself is a nice title for a webpage about hair fall prevention. But it becomes more interesting when you add a little extra. Make the title sound “6 Simple Ways to Prevent Hair fall: 5th One Will Surprise You”. Such personalization can improve your CTR significantly. Pages like the Buzzfeed do it all the time. Usually, a headline fails to make an impact on the reader due to one of the three major reasons. The title is too generic. There are ambiguous words in the title. So your objective should be to create content-specific titles which offer the readers a decent amount of idea about the content without confusing them with ambiguity. However, the title alone does not push the visitors to click on a link in the search results. It is often the meta description that assists the title in attaining the objective. For this reason, you also need to make compelling descriptions to boost the CTR. Even though marketers around the world prefer to follow the character limit of 155 while creating the meta description, there is actually no right number of characters for the meta description. Search engines often cut the description short as it adds several details to the search results on its own. 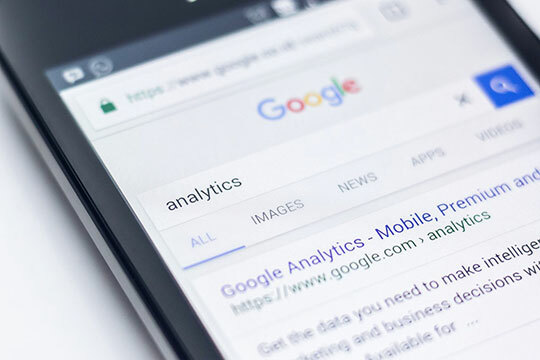 For instance, you may have seen the Google adding the date of publication of the article or the rating of your brand to the meta description on the search results, subsequently reducing the number of available characters. This is why the content marketers abide by the standard 155 character-limit as it often seems to be ideal character-count of the description. 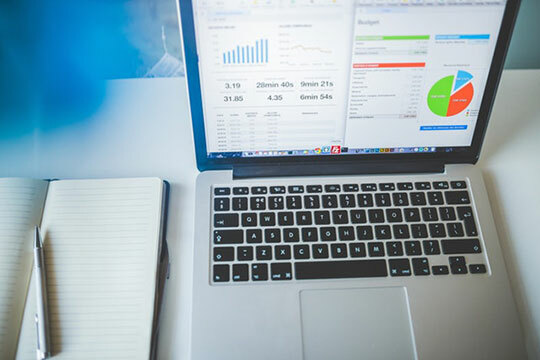 The purpose of the meta descriptions is to provide the users with enough information on the page so that they can decide whether to click on the link or not. So, your objective should be to make the description more interesting for the users. You can keep the description precise, to the point and actionable. 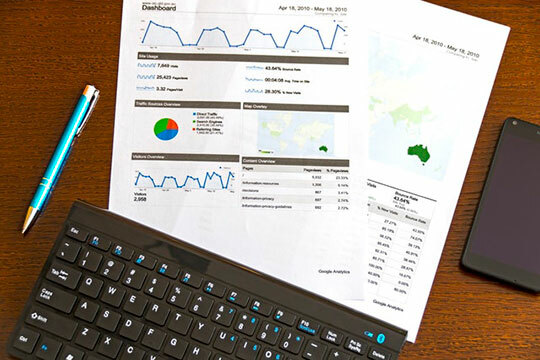 It not only helps you get more clicks but also allows the search engines to understand what the page is about that often influences the ranking of the page. It is not going to help your page get more clicks if your description and the content of the page do not match. It may often seem easier to write some unrelated content in the description expecting to get more clicks from the users. However, that will only backfire you, if you are not careful. Google is smarter than you think it is. It can find out whether the meta description is genuine or you are trying to trick people into clicking on it. If they find that out, it will drop your page ranks significantly. This is only going to reduce the chances of receiving any clicks. Also, when the description is not relevant, it may increase the bounce rate of the page. As mentioned before, Google analyzes the meta description before ranking your page. So when there’s a keyword in your description, Google is more inclined to rank you higher in the search results for the particular keyword search. Furthermore, when you use the keyword in the description, Google highlight that alongside your link in the search results, making it more appealing for the users. If you were a user, would you click on a link that speaks about the same thing as 50 other websites? No. Users generally prefer to click on the links that have something new or unique information to offer. And since the meta description tells the users about the content of the page, having a unique description can boost the CTR of your page. Now that you have learned a few useful hacks to improve your CTR, it is time to put them to good use. However, you must keep an eye on the latest Google updates. Since they keep on updating their algorithm, you may need to change your strategy from time to time. This article is written by Nathan William. He is a content marketer by professional who has joined Myassignmenthelp in 2016 as an academic expert. He has done his MBA from the University of Monash and has 7 years of experience in the field of marketing.